The Internet of Things is revolutionizing cities. In the past, many municipal applications within cities were siloed, because agencies did not or could not share data or information outside of their group. 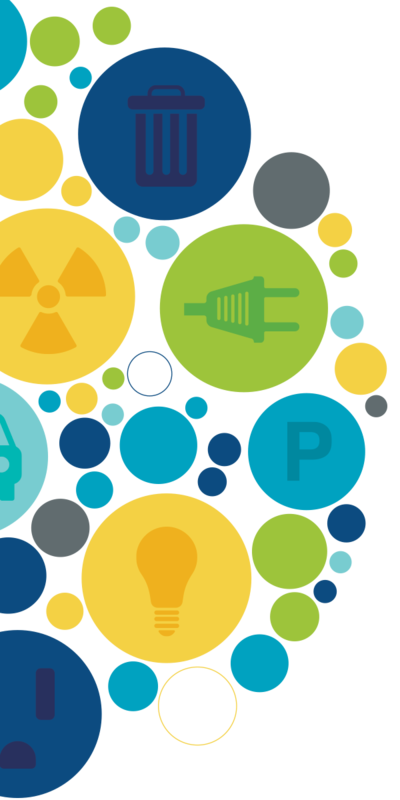 The Internet of Things—specifically low power, wide-area networks (LPWANs)—are taking this previously splintered system and combining it seamlessly. Important use cases for Symphony Link in smart cities. 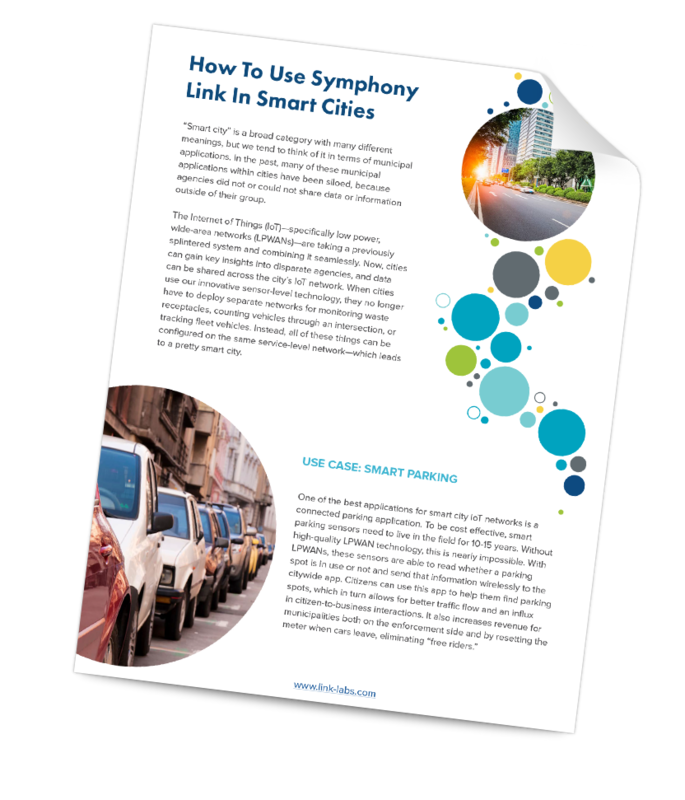 The many benefits of Symphony Link in smart cities.